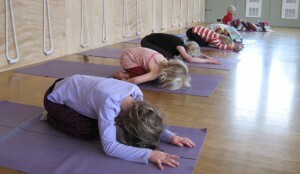 Weekly classes teaching kids age 6-16 how to cultivate awareness of body, mind, energy & emotions. Creating Energy & Emotional Awareness through energy tools, yoga, breath, games, art, music, and guided meditation with Native American Flute. Weekly classes teaching kids' to connect to their hearts, release stress, and calm their bodies and minds. 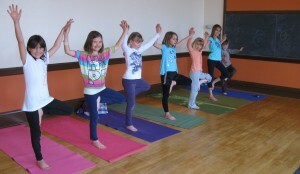 Read more than a dozen testimonials from parents and kids about their experiences with Energy Awareness and Yoga for Kids. The Native American Flute is a wonderful instrument to learn at any age as it is relatively easy to play and does not require reading written music. This one-of-a-kind program teaches kids to releasing difficult emotions, connect with their hearts, and calm their bodies and minds.